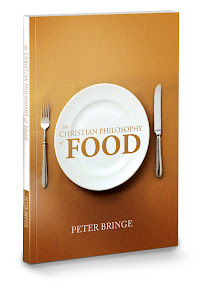 You can now get the ebook version of The Christian Philosophy of Food for $7.95. Just click The Book at the top of the page and you can buy it there. 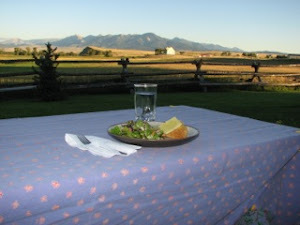 This version is in PDF format. I do hope to get a version for Kindle and an ePub version in the somewhat near future. In the eBook I have corrected a typo or two, added a little bit here or there for clarification, and the like. I hope you all enjoy it! I hope we will preserve unity while the discussions are going and that people come out of this conference, and the topic in general, with more thankfulness towards God and man with a drive to do better.